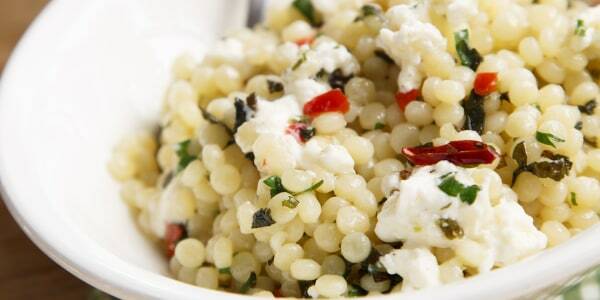 Chef Alon Shaya stops by the TODAY kitchen to share five of his favorite Israeli recipes. He shows us how to make fluffy homemade pita bread, a smoky pepper and eggplant spread, quick and easy hummus, tender braised short ribs with couscous anda lemony, spiced tabbouleh salad. 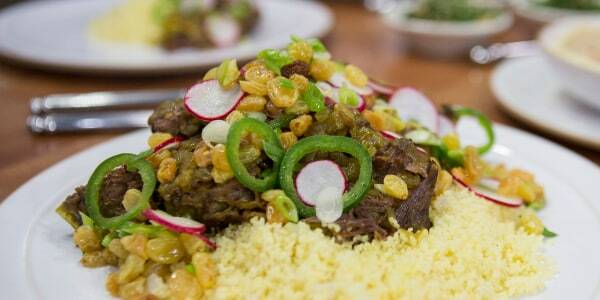 Spiced couscous provides a fluffy bed for tender, braised short ribs while a sweet and spicy raisin salad adds brightness to this flavorful dish. 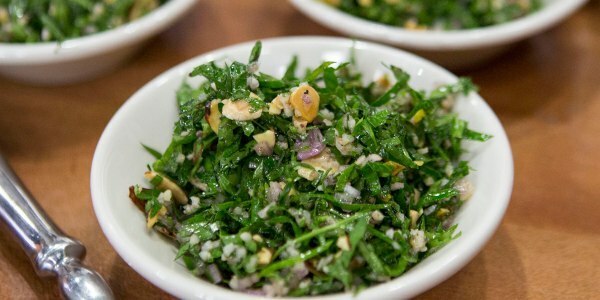 Fresh parsley, zesty lemon, nutty almonds and warm spices make this tabbouleh salad extremely flavorful. 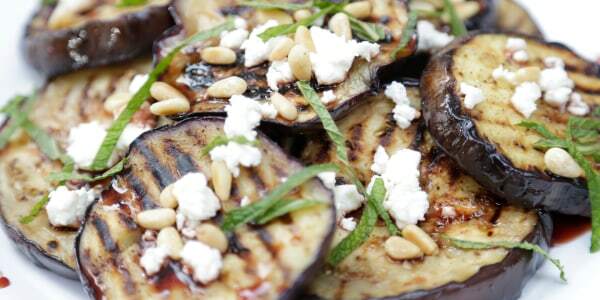 Don't be fooled by all the steps in this recipe. 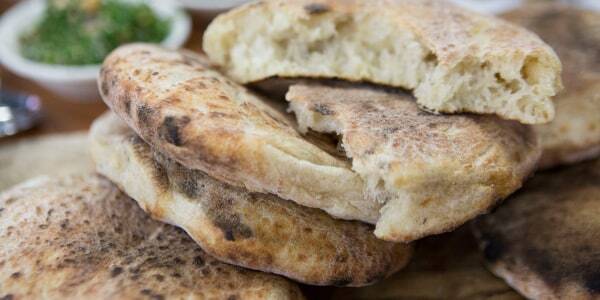 Making pita bread at home is not as hard as it seems. It just takes a few simple ingredients, a little patience and a couple of easy techniques. 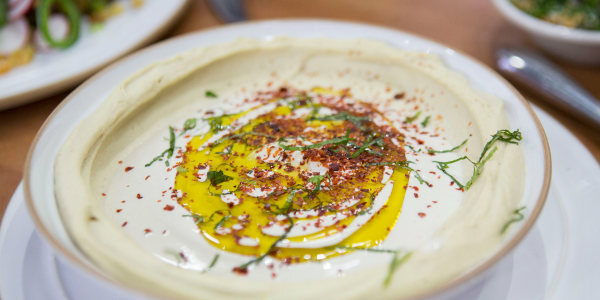 Traditional hummus preparation takes time. You have to soak dried chickpeas overnight, making it a two-day process. This shortened version uses canned chickpeas, which gets you dipping, smearing and enjoying much faster.